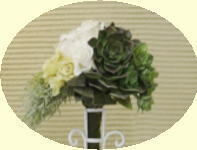 A bouquet that's right for you ! 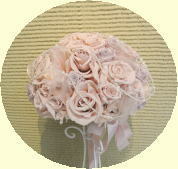 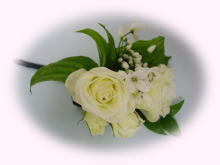 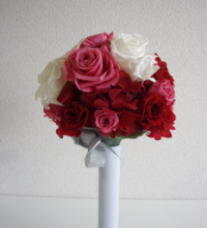 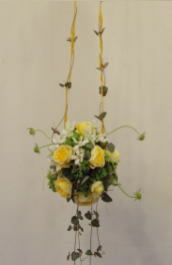 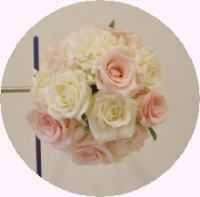 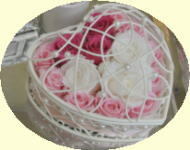 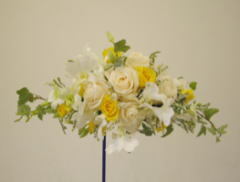 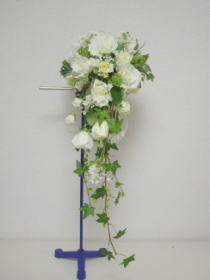 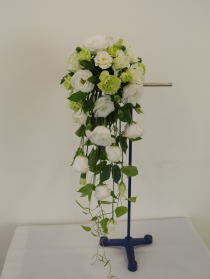 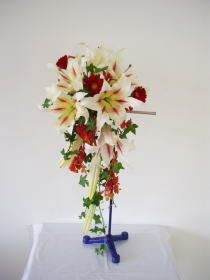 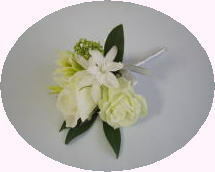 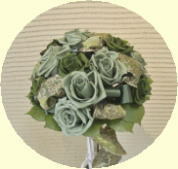 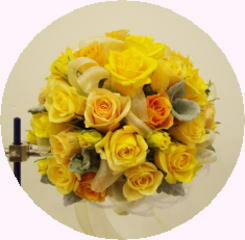 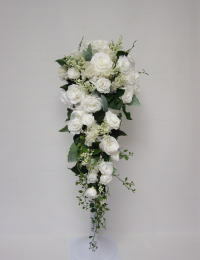 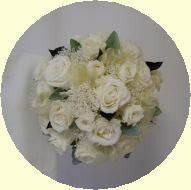 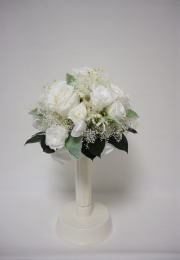 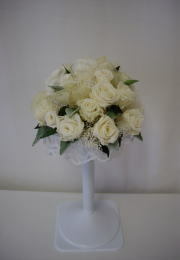 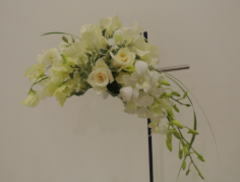 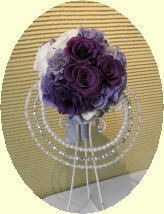 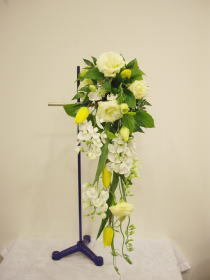 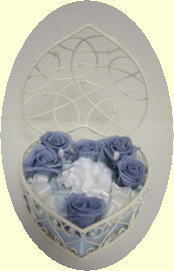 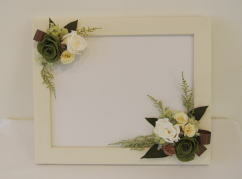 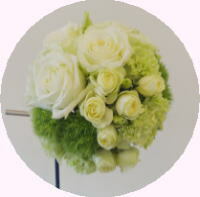 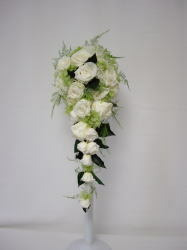 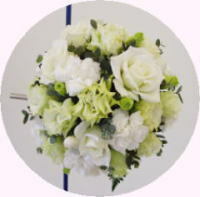 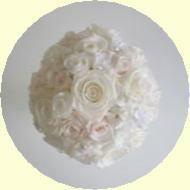 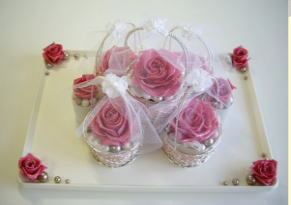 I will create a stylish wedding bouquet that is suited your hope and a budget. 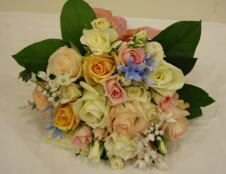 And the bouquet will bring out you individually. 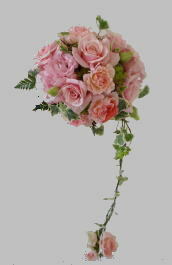 Also,how about having the suitable hair ornaments for your hairstyle? 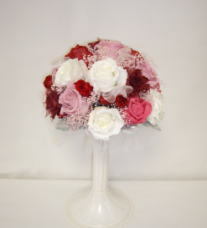 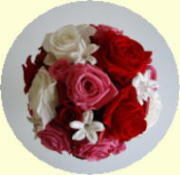 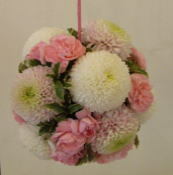 Cute round bouquets Regardless of the fashion, It's loved by everyone. 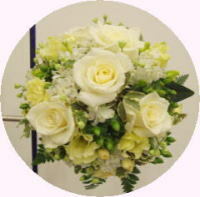 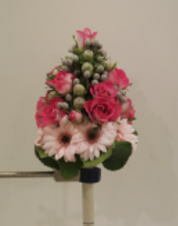 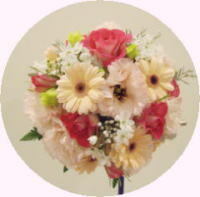 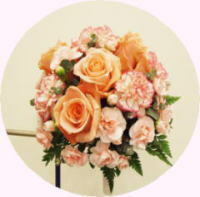 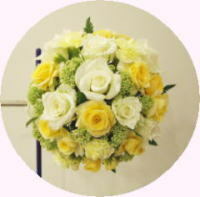 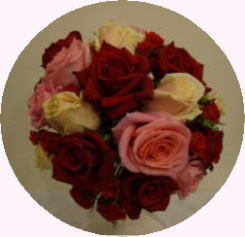 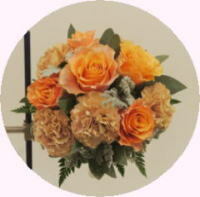 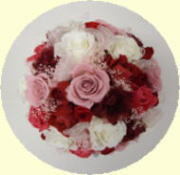 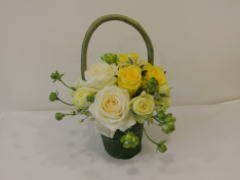 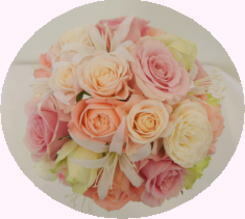 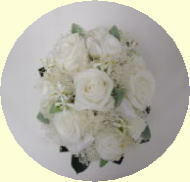 Gentle Oval bouquet To For rides who like soft and gentle feeling bouquets. 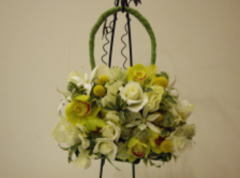 Bag style The bag made of flowers is cute. 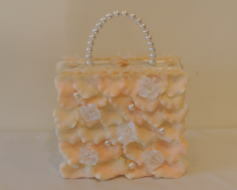 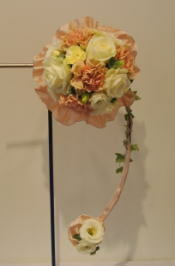 Bouqutets of various designs You can produce individually, for color wedding dress. 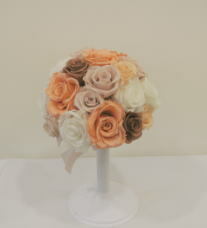 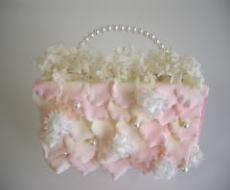 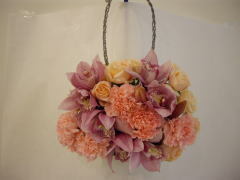 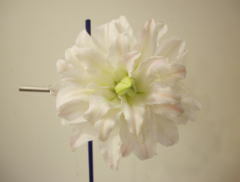 It is made from the preserved flower of fashion now. 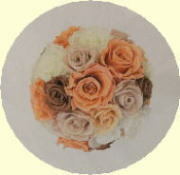 characterized by color and potential storage that flesh flower has not. 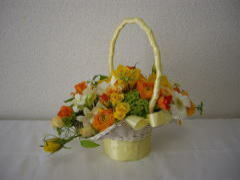 Moreover, can be made various types ,by the feature that water is unnecessary and light. 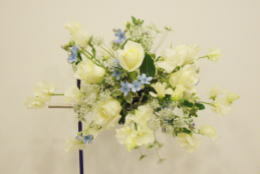 It is the bset also for the wedding of summer,early preparations and leave as a memory. 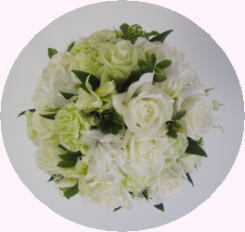 White bouquets It's loved by everyone. 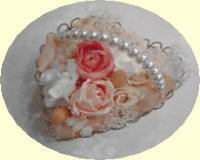 Match up Hair ornament with Hairstile. 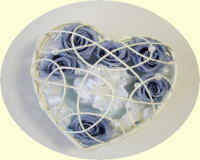 Ring pillow (cushion )　put into the heart shape case. 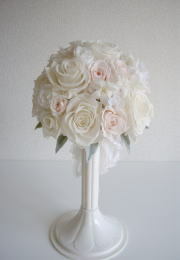 These are the reference example. 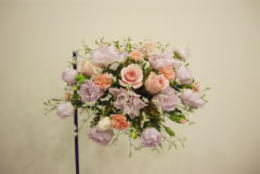 I'll design it your favorite flowers,colors ,and shapes. 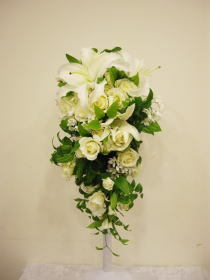 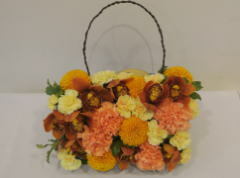 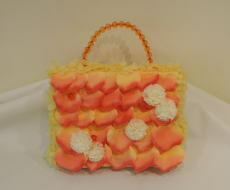 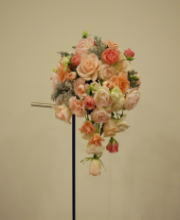 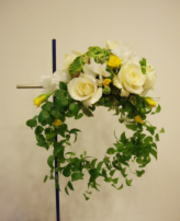 The prices is varied according to a design , flower material, and a season. 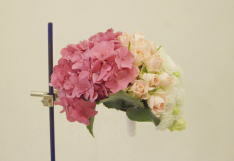 First of all, please consult ! 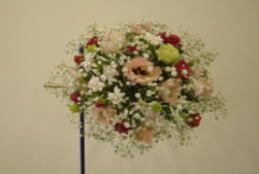 Please make a reservation within 4 weeks before the ceremony.